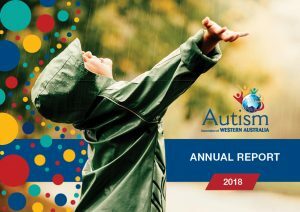 For those who have been involved with Autism, either personally or during their professional career, the Autism Association of Western Australia is a well-known and trusted name. Established in 1967, we’re the largest specialist lifespan organisation in Australia providing services to people with Autism. The programs we develop are best-practice and based on leading international peer-reviewed research in the field of Autism. Additionally, we maintain well established links both nationally and internationally, ensuring we stay up-to-date with advances in this ever-evolving field of research and practical experience. 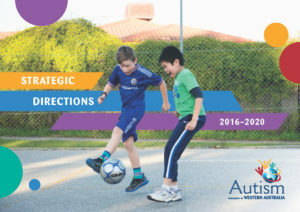 View our Annual Report by clicking on the link below. To advance the personal development, equality of opportunity and community participation of people with Autism. A community where people with Autism are understood, accepted and celebrated. Courage to strenuously advocate for people with Autism and their families. View our Strategic Directions by clicking on the link below.